I picked up the fuse pouch from a friend of mine who had it in his collection for over 50 years. 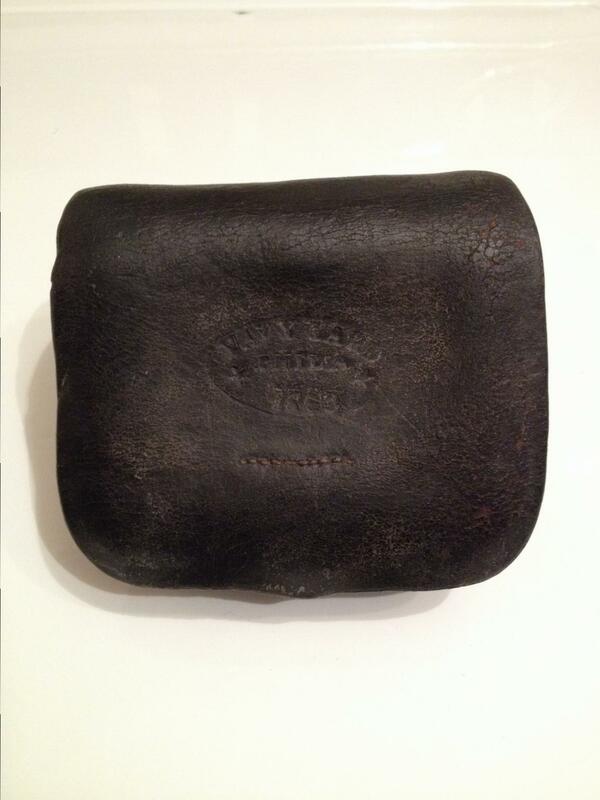 It is dated 1863 and has Naval Yard, Philadelphia embossed in the leather. The cannoneer who was in charge of picking and priming the artillery piece would wear this on his belt with the friction fuses in it. I have a friction fuse picture posted. These are really getting hard to find. So glad he let me get it.